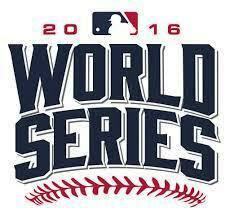 The World Series is the baseball (MLB) annual championship series played in North America every year. 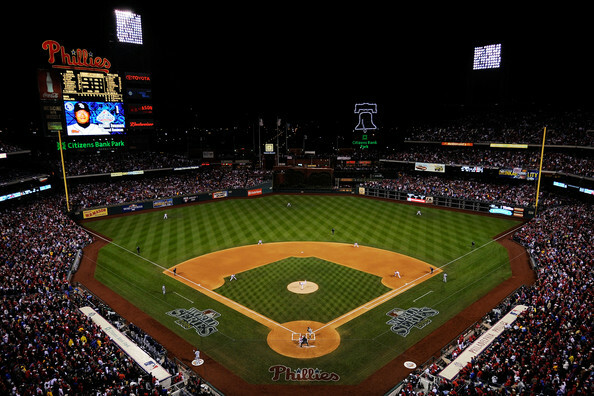 Major League baseball is one of the oldest professional sports league in the country. It has 30 teams placed in two divisions like; American League (AL) and National League (NL). The World Series will be played by the teams in two divisions and the winner of the series will be decided through best of seven playoffs. The winning team will be awarded the Commissioner’s trophy. The World Series are played during the month of October and sometimes in November. This Major league championship has started in 1903. Till 2016 there were 112 times the contests has been played, the American League has won 64 times and National League won 48 times. 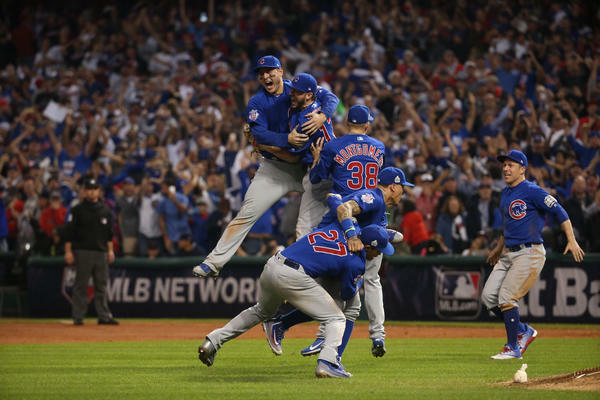 This year the series was played between Chicago Cubs and Cleveland Indians, both teams have played 7 games the cubs emerges as victorious after the seventh game which was played in Cleveland. New York Yankees have the good record in reaching the World Series, they have played 40 series and won 27, Kansas city, Philadelphia and Oakland Athletics all the three played 14 times and won 9. Boston Redsox played 12 in that they won 8 times. By 2016, no team has won successive World Series championships seeing as the New York Yankees in 1998, 1999, and 2000—the best ever such drought in Major League Baseball history. 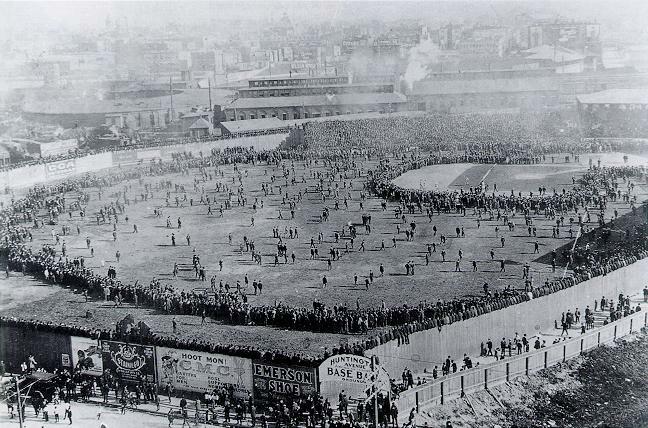 The World Series is first played in 1903. New York Yankees are the only teams hold the longest winning streak record they won consecutively in three series 1998, 1999, 2000. This is the best winning streak and no of teams in MLB holds such record till 2016. The popularity of baseball increased during 1920-30 era, Babe Ruth was a most dominant player in this era. In anticipation to form the American Association of the Second Major League, the National Association of Professional Base Ball Players of 1871–1875 and then the National League 1876 represented as the top level of organized baseball in the United States in 1882. All the championships were awarded to the team effort and the best record at the end of the season. From 1884 to 1890, the American association and the National League faced each other in a set of series of games at the end of the season to determine the overall champion. The series were jumbled in contrast to the modern World Series, and the terms were arranged as per the negotiation of the owners of the championship teams in advance. The number of games played ranged from as few to three in 1884, and to a high of fifteen in 1887. Detroit beat St. Louis ten games to five. Both for the years 1885 and 1890; but the series ended in a tie, as each team having won three games with one tie game. These series were then referred to as The Championship of the United States. Slowly these series became so popular in the Unites States. 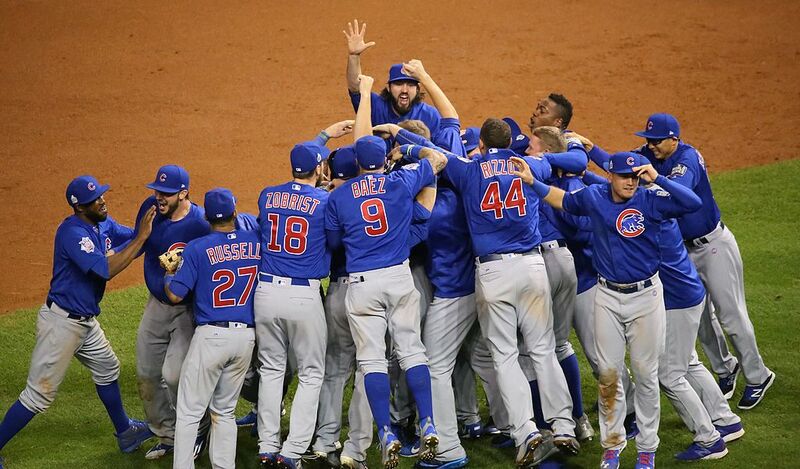 You can see The Chicago Cubs celebrate the winning of 2016 World Series, which has ended in the club's 108-year championship drought. The numbers in parenthesis in the table are World Series appearances, as of the date of that World Series. You can see the Winning and the Losing teams in the respective columns and the number of times that team has appeared in a World Series as well as each respective teams' World Series record to date.